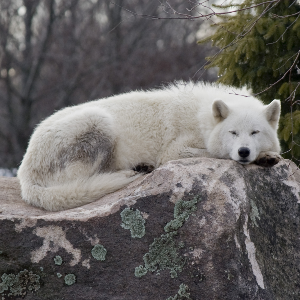 Many Wolf populations worldwide are endangered. Wolves are wild animals, and do not respect human boundaries. There have been reported incidents of Wolves being aggressive with other pets or people. 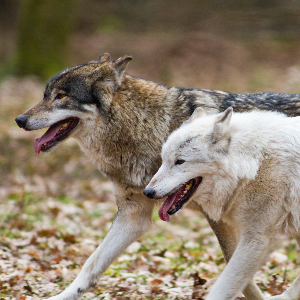 Many wolves hunt in packs and form close social groups. Wolfdogs may be especially difficult to train. With their predatory carnivorous instincts, you probably wouldn’t want a wild gray wolf as a pet. 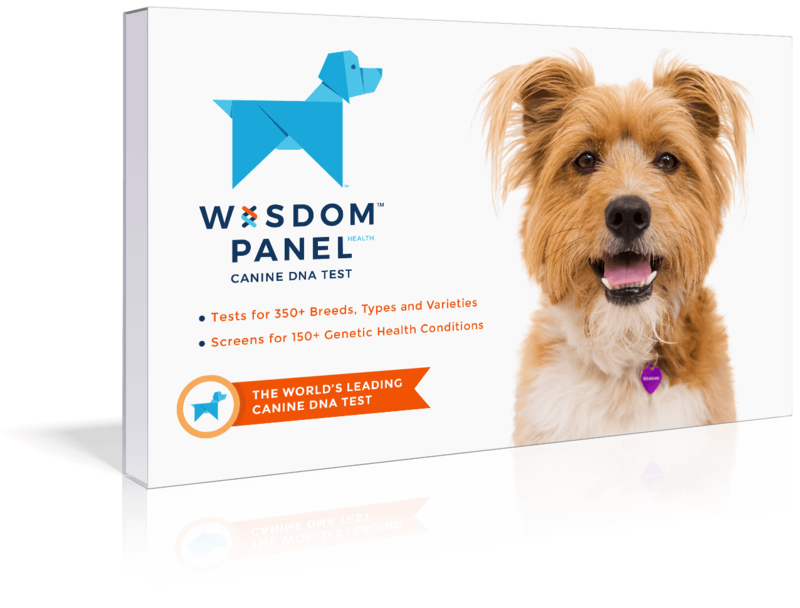 It is, however, widely believed that all domestic dogs were originally the descendants of ancient wolves. The modern day Wolf (or Canis lupus) is actually one of the most diverse and widespread canids (or mammal of the dog family). 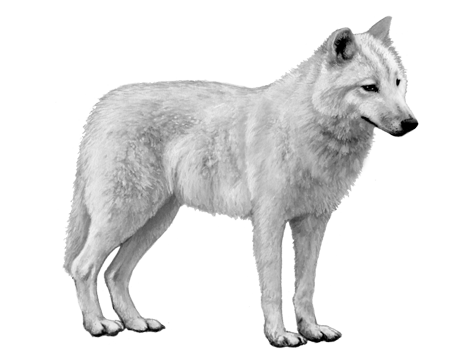 It has subspecies all over the world, including the Timber Wolf, Arctic Wolf, and Eurasian Wolf. 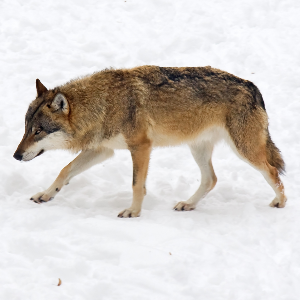 In the United States, some Wolf populations have been known to breed with other wild canids such as Coyotes - the cross is called a Coywolf. 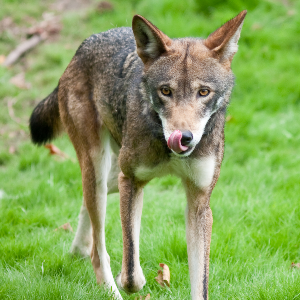 While Wolf and domestic dog crosses (Wolfdogs) are rare, they are still possible. 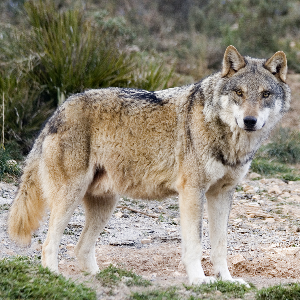 Many Wolf populations worldwide are endangered. Let’s hope that changes in the future.